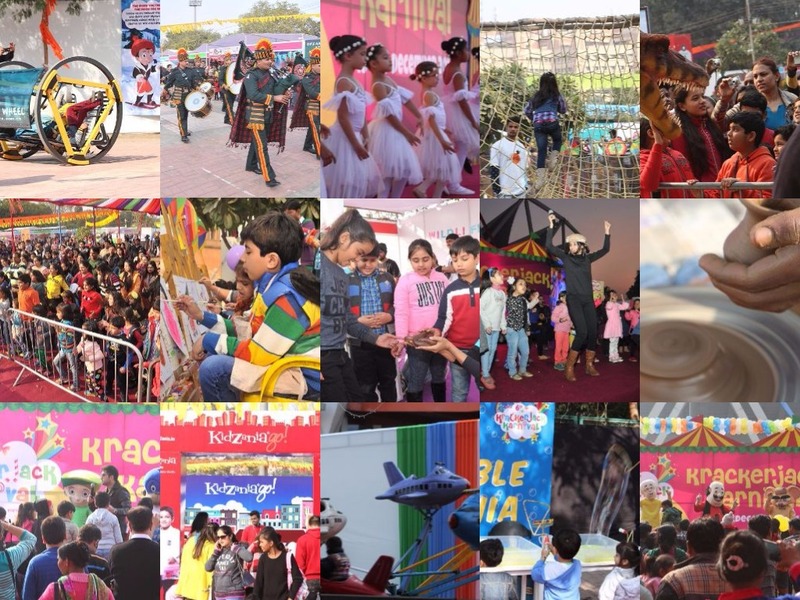 Krackerjack Karnival is India’s foremost premier ‘expo and carnival’ where the young and the adult experience exciting offerings for everyone. It is India’s only well-organized annual fest that takes place in 4 major metros of India; Delhi, Pune, Bengaluru and Gurugram. The carnival boasts of more than 160 participating brands under one roof with a one-on-one interaction with more than 40 thousand visitors. 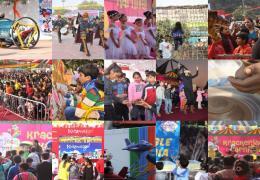 The fest offers workshops for adults and unlimited fun for the kids. Apart from cultivating interactive workshops there are live performances by popular cartoon characters, cool rides and entertaining acts. Just under one roof you get to shop the latest products and services to hit the market; fill your tummy with scrumptious delicacies and celebrate! The festivity is so big, one day is simply not enough to enjoy everything Krackerjack has to offer, hence two days of magic and mayhem. Age limit to buy a ticket: 5 years and above. Children below 5 years walk in free.